new What is this for? new Is This a Lionel HO Truck? 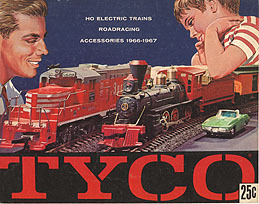 new Color of Tyco T327-E Delaware & Hudson Caboose? new What is this prototype truck? new Atlas Track - Code 83 or 100? new unknown kadee style couplers???? new Metal boxcar mystery. And Another.